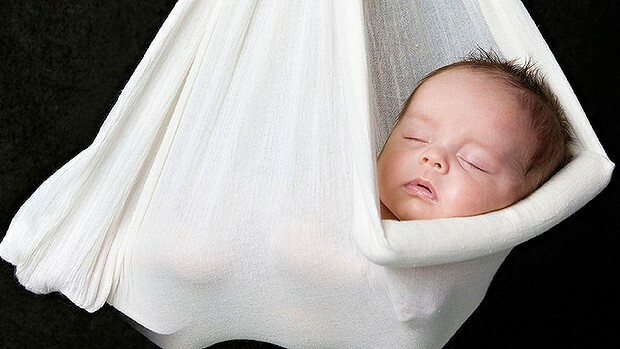 The new research by an international team, including a Melbourne scientist, has found babies who die from SIDS have brain stem abnormalities that may leave the infant unable to adequately react when faced with a stressor while asleep. The team is now investigating if a blood test can be developed to be used as an early screening tool for infants at risk of sudden and unexpected death in their first year, the Herald Sun reports. An analysis of the brain stems of 71 infants who died suddenly and unexpectedly over 11 years found all had abnormalities of four neurochemicals in the brain stem, which is at the base of the skull and connects the brain to the spinal cord. It keeps bodily functions such as blood pressure and oxygen levels constant in response to changing factors in the environment, the Herald Sun said. Dr Jhodie Duncan, of the Florey Institute of Neuroscience and Mental Health, who collaborated with the Boston Children's Hospital on the research, said the findings suggested the abnormality left the infants unable to adequately respond when faced with a stressor while asleep. "In a healthy infant, if a pillow goes over their face, the brain normally detects changes in oxygen levels and initiates arousal responses. The baby would turn its head and continue breathing," Dr Duncan said. "There is some evidence that there might be lots of little episodes that occur, and it finally gets to the stage where the infant just can't respond adequately - and that's the night they die." The research is published in the current edition of the Pediatrics journal.